Our highest grade of shutter. 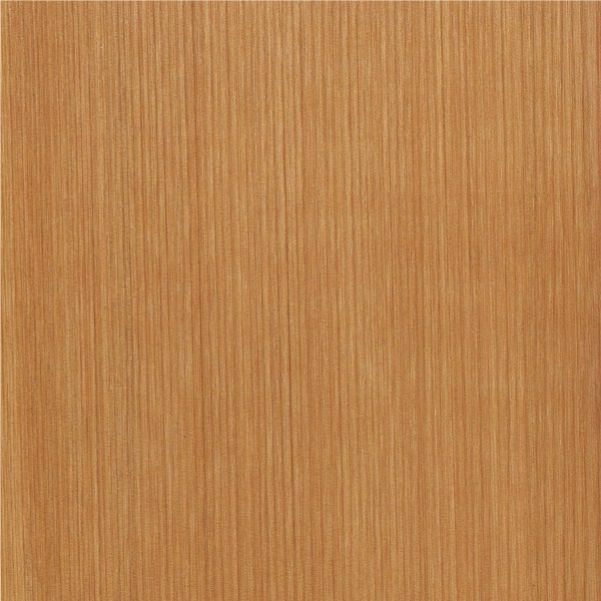 Made with Western Red Cedar for its lightweight, soft brown color, straight grain, and natural durability that provides unparalleled strength and lasting beauty. 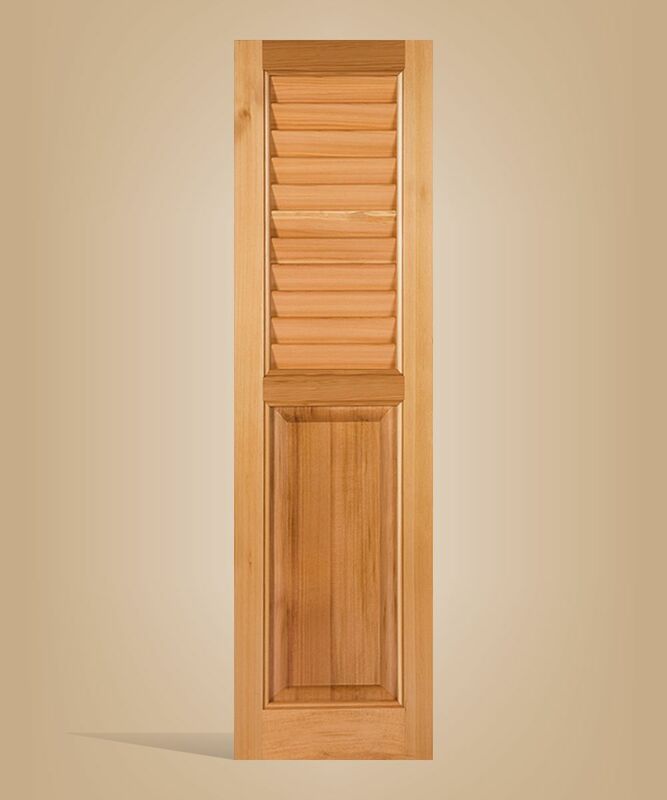 These real cedar shutters are the best choice for distinctive and quality shutters for home or business exteriors. 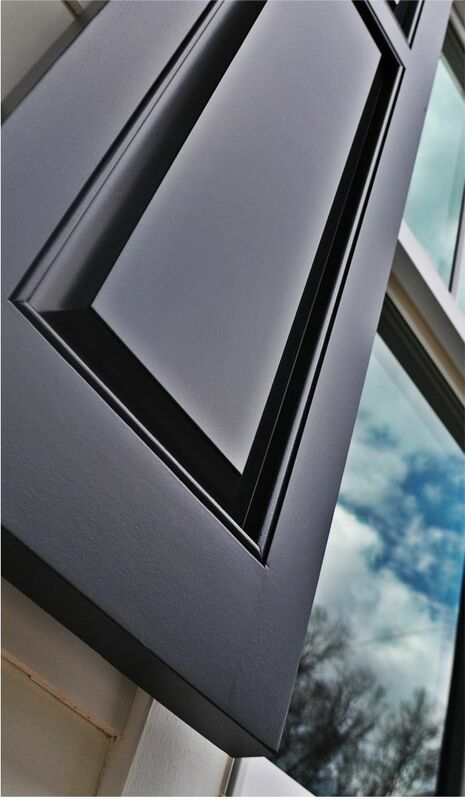 This is a popular style for a good reason – it can complement any window opening and adorn any facade. 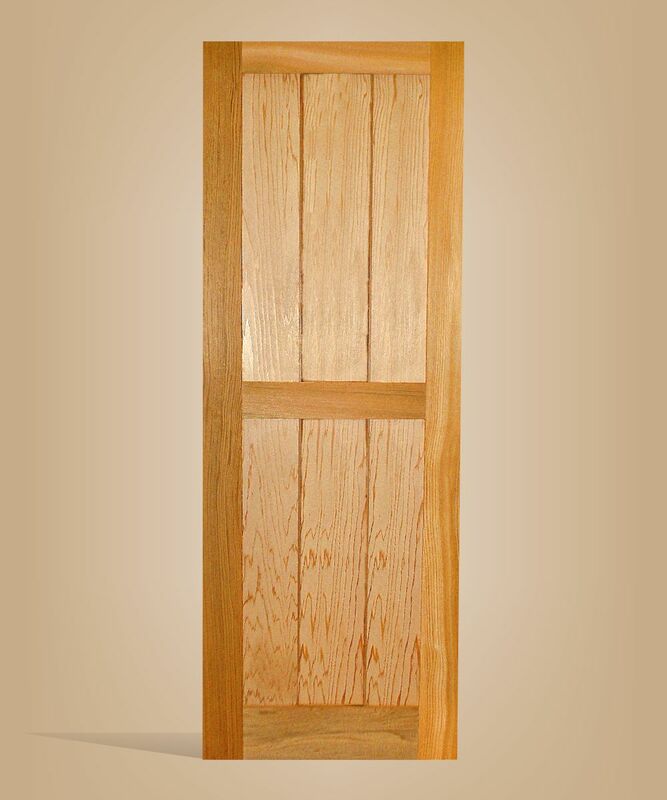 Made with Western Red Cedar for its natural durability that provides unparalled strength and lasting beauty. 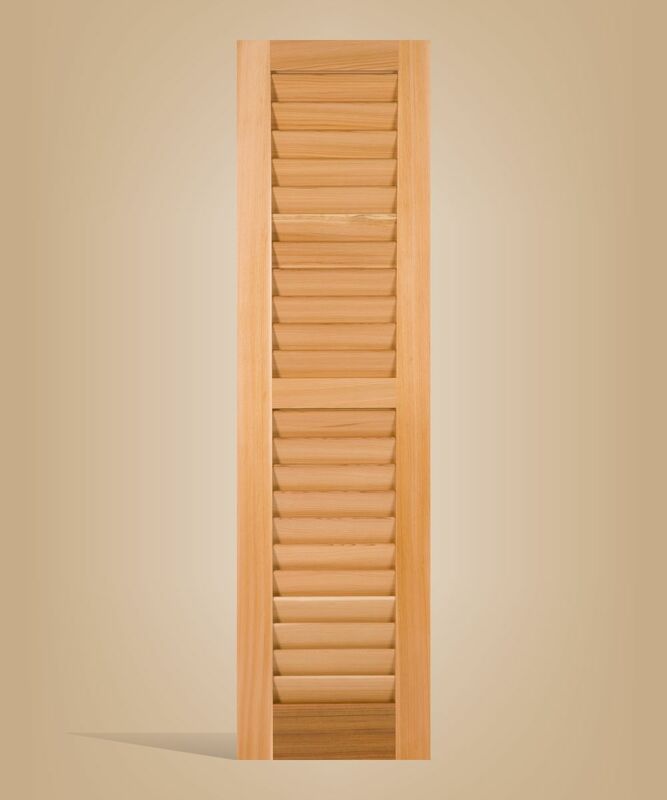 These shutters offer both the grace of traditional panels and the timeless charm of louvers. 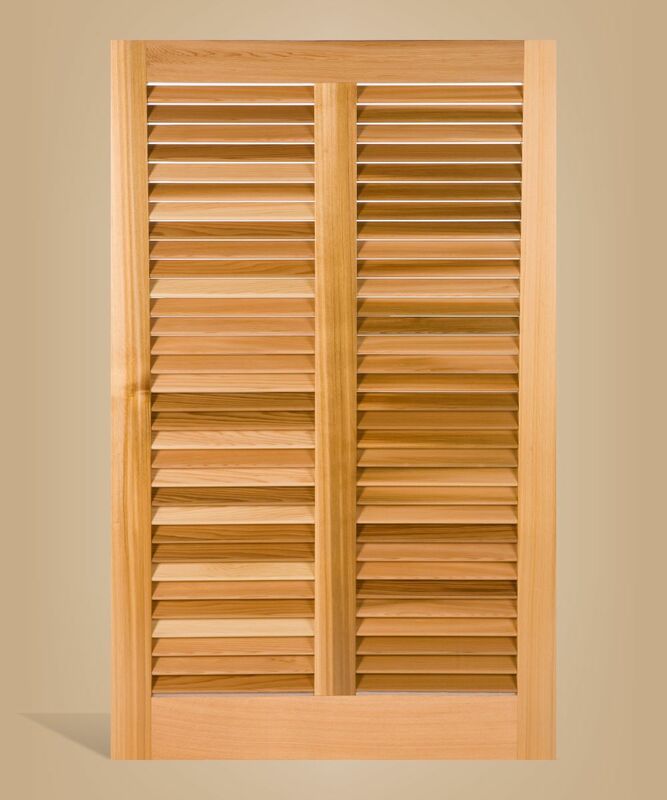 Made with Western Red Cedar for its natural durability that provides unparalled strength and lasting beauty of real cedar shutters. In a word, eloquent. 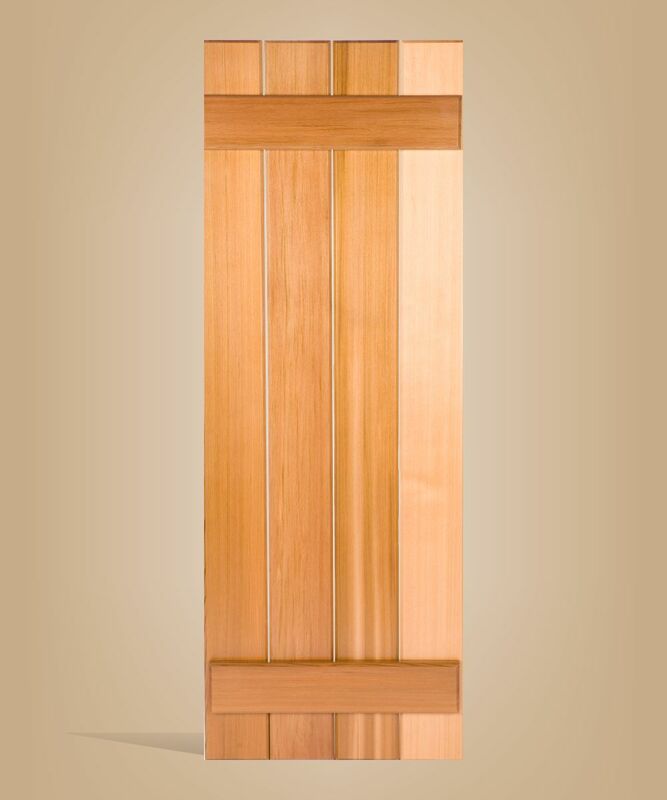 Rich with color and graced with durability, our panel shutters will enhance any facade with real cedar. 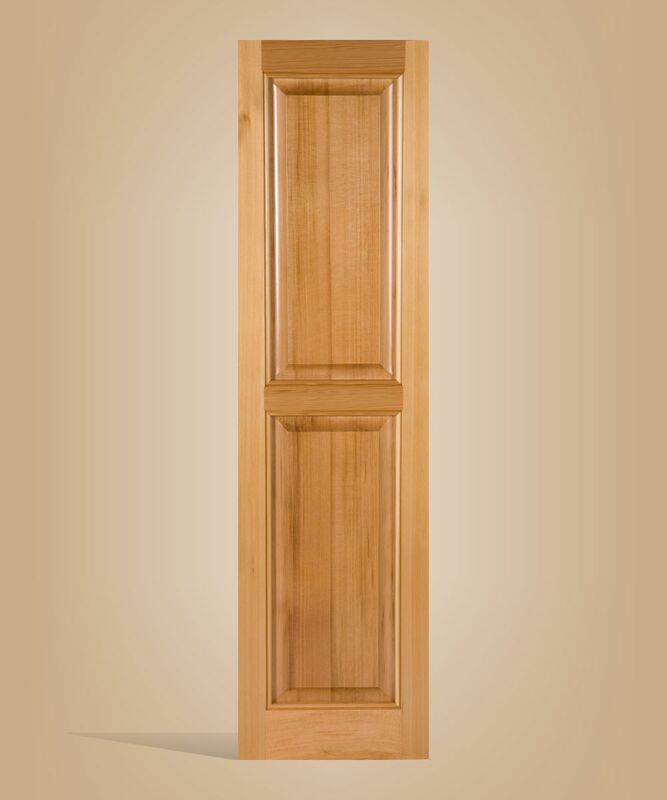 Made with Western Red Cedar for its natural durability that provides unparalled strength and lasting beauty. These real cedar shutters are certain to please anywhere there are palm trees, sand and a breeze, or where the owners wish there was. Made with Western Red Cedar for its natural durability that provides unparalled strength and lasting beauty. 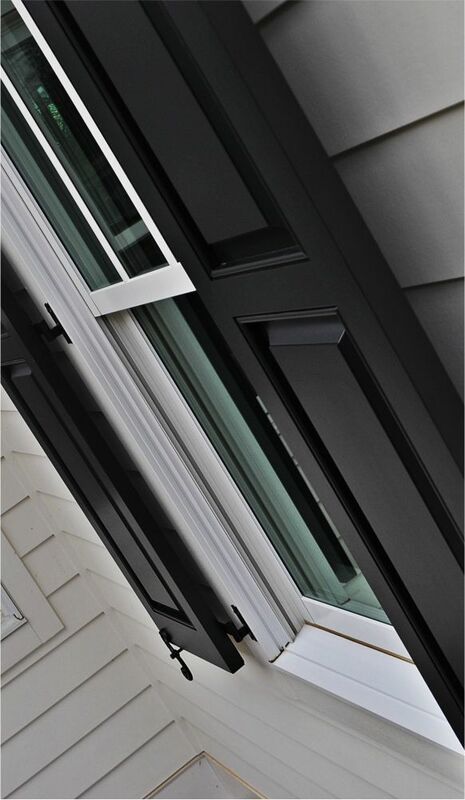 From Farm House to Tuscan Homes these shutters will be a welcomed accompaniment to windows and doors alike. Made with Western Red Cedar for its natural durability that provides unparalled strength and lasting beauty. 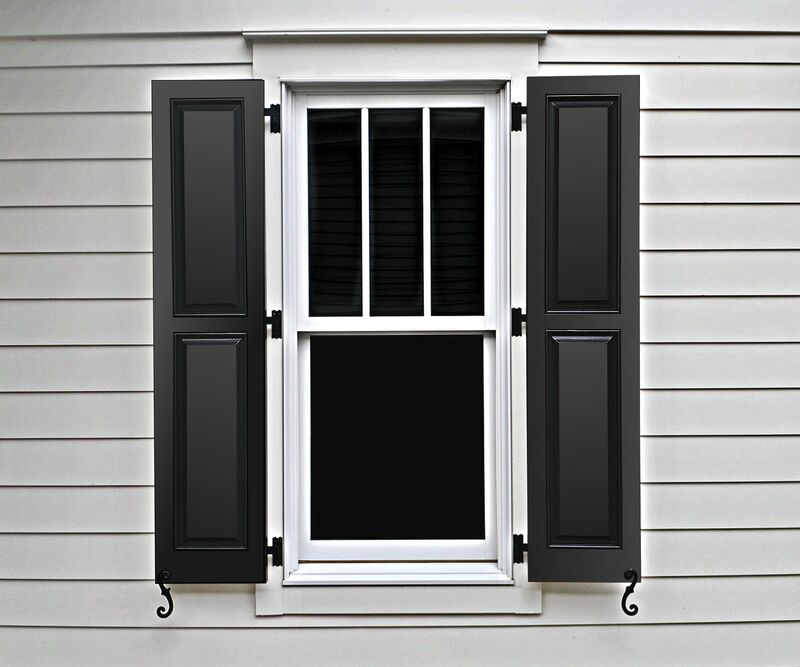 These beautiful shutters for windows complements many home styles. Made with Western Red Cedar for its natural durability that provides unparalled strength and lasting beauty.